HPU Student Success Coaches Michael Robinson and Jhon Cimmino work alongside volunteers to fill bags for Meals for Hope. 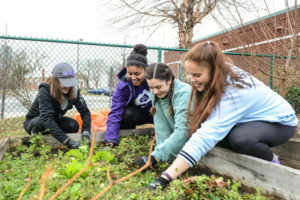 HIGH POINT, N.C., Jan. 9, 2018 – High Point University has organized more than 33 Martin Luther King Jr. Day of Service projects that anyone can sign up to be part of on Jan. 15. 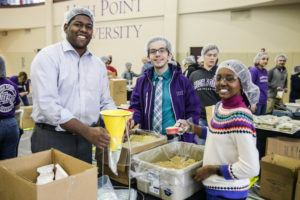 Community members are invited to join HPU students and faculty and can sign up to participate here: http://www.highpoint.edu/servicelearning/mlk-day-of-service/. Registration closes Jan. 10. 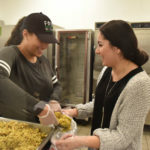 This year’s service projects include children’s activities, community gardens, preparing and serving meals, landscaping, providing transportation to refugees, beautification and cleanup of school and community spaces, and more. 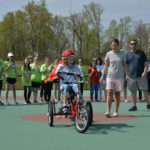 The projects will take place on HPU’s campus and at partner agencies throughout the city of High Point. Brad Kamnney and Chernet Sisay from HPU’s men’s track and field team build new garden beds during last year’s Day of Service at the Bountiful Harvest Community Garden. 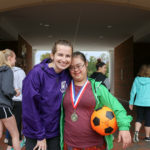 HPU has taken that charge to heart by leading hundreds of volunteers in service to the city of High Point and surrounding areas each year. 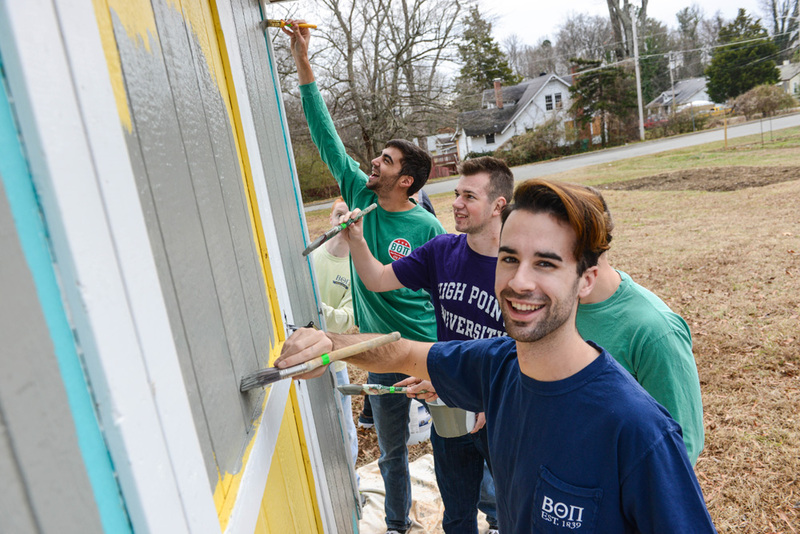 In 2017, more than 600 HPU students and faculty contributed 1,500 hours of service on Martin Luther King Jr. Day – part of the 100,000 hours of service the university contributes annually. In addition to the Day of Service, HPU will host its annual Martin Luther King Jr. Day worship service at 11 a.m. on Jan. 15 in Charles E. Hayworth Sr. Memorial Chapel. The service is open to the public.